Spring has finally sprung in most parts of the country, except for maybe Alaska, and our thoughts turn to upcoming holidays and the start of summer. But, before you plan your family BBQ don’t forget about May 12th this year. That will be the day that millions of families around the world bestow their favorite mom or grandma with gifts, cards, lunch or dinner. It is a special day for the women who cared for you through every sickness, heartache, and joy. We have compiled a list of thoughtful gifts to show mom how much she means to you this year. Does your mom love to cook or bake? You probably think she has everything she needs, but we have found one thing she may not have. This Bamboo cutting board is not only functional but beautifully engraved. The best part is that it allows you to customize the board creating a cherished gift. 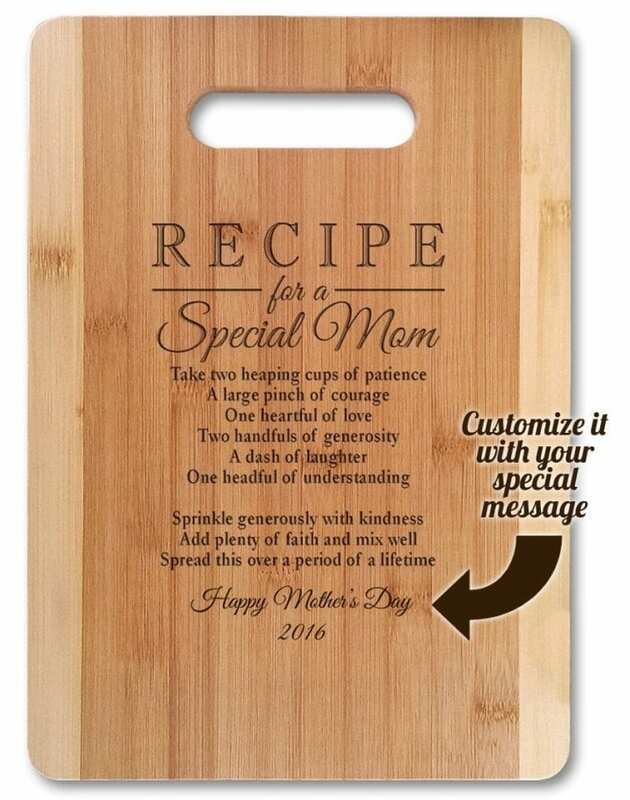 Every time she dices an onion or slices a tomato, she will remember your special gift. Does your mom receive dozens of gardening catalogs and gets a sparkle in her eye when the seasons change? This Aero Garden will give her year round enjoyment. 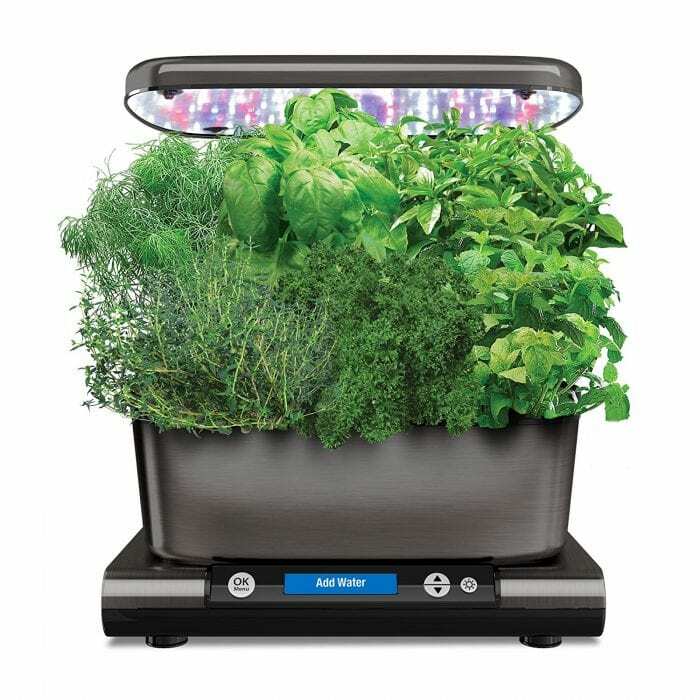 While it snows outside, she will enjoy growing her own herbs to add flavor to her favorite recipes. Does your mom love watching birds come to her feeders? Does she spend countless hours chasing away squirrels and devising schemes to keep them out of her feeders? This beautiful bird feeder holds 4.5 lbs. of bird seed and has a specially patented locking system to keep the squirrels out. 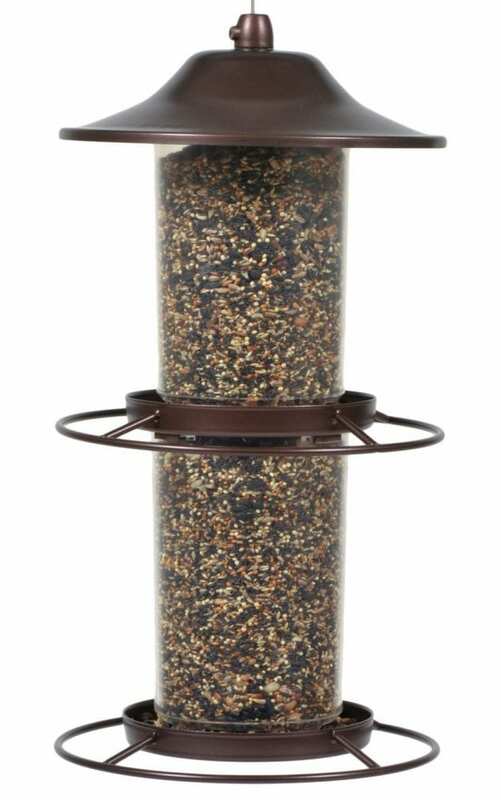 Your mom will appreciate your thoughtfulness as she sits and enjoys watching her feathered friends visit her special bird feeder. Your mom loves her outdoor parties. Summer evenings spent with her favorite friends and family make her very happy. To add to her entertainment furniture consider this functional bar stand complete with an ice chest and table top. It comes in several colors to help you match her decor. The 7.5-gallon storage bucket will hold 60 cans or 40 bottles of water including the ice. 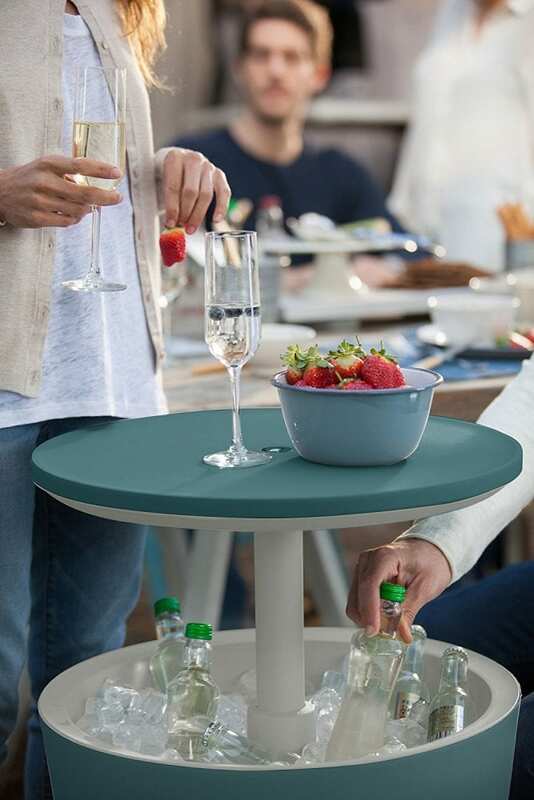 Mom will be the hit of the party with this stylish and sleek bar stand. Does your mom love to cozy up on a cold winters evening and watch her favorite television shows? Could her selection of throw blankets use a little sprucing up? 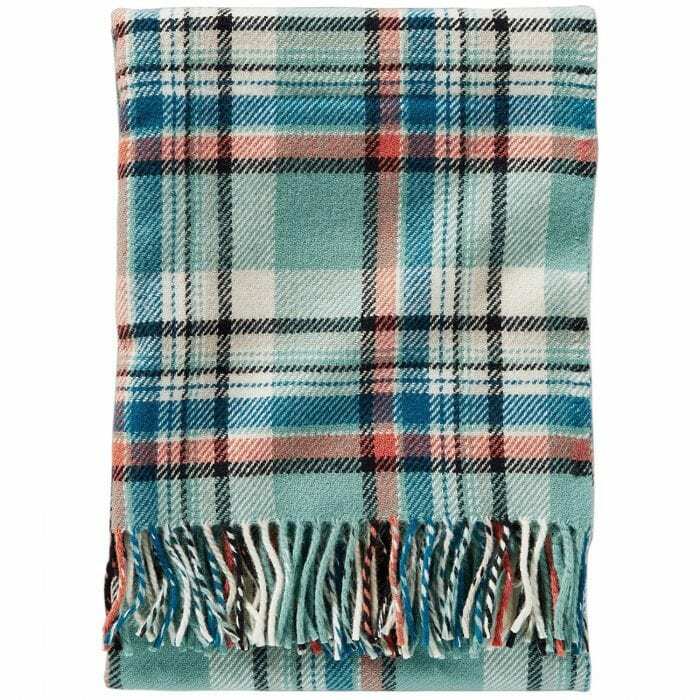 Consider this 100% wool throw from Pendleton. Now, do not let the wool scare you away. Follow the directions to wash it in cold water/delicate and then dry. It will get softer with each wash. The best part is the fact that it does not shrink. Wool is a breathable natural fiber and will keep your mom warm without the heavy weight of a traditional blanket. What better way to show mom you care than to give a lovely wool throw from one of the oldest mills in the USA? She will be delighted and think of you every-time she uses it.